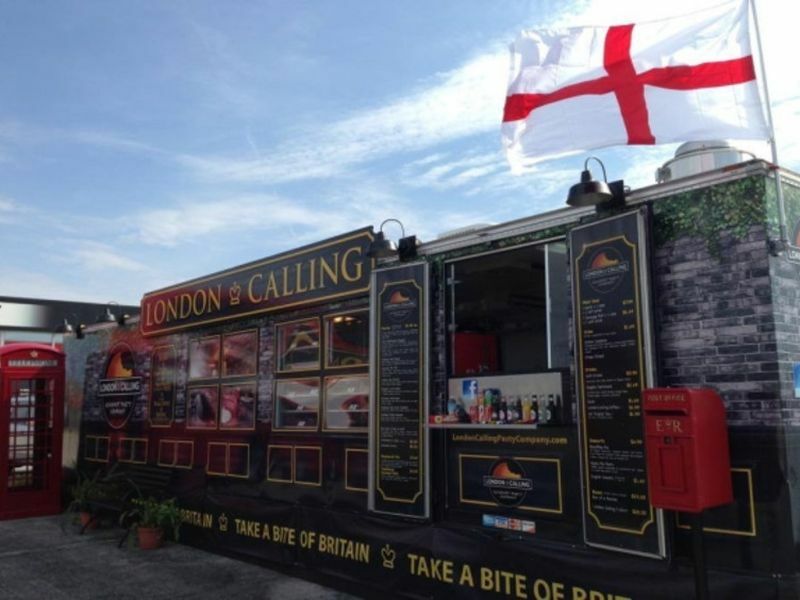 London Calling Pasty Company - N. Glenstone Ave.
London Calling Pasty Company serves the great British comfort food known as The Pasty (pass-tee) as well as a variety of hand made British food like Shepherd's Pie, traditional Sausage Rolls and Banoffee Pie. Short on Time? 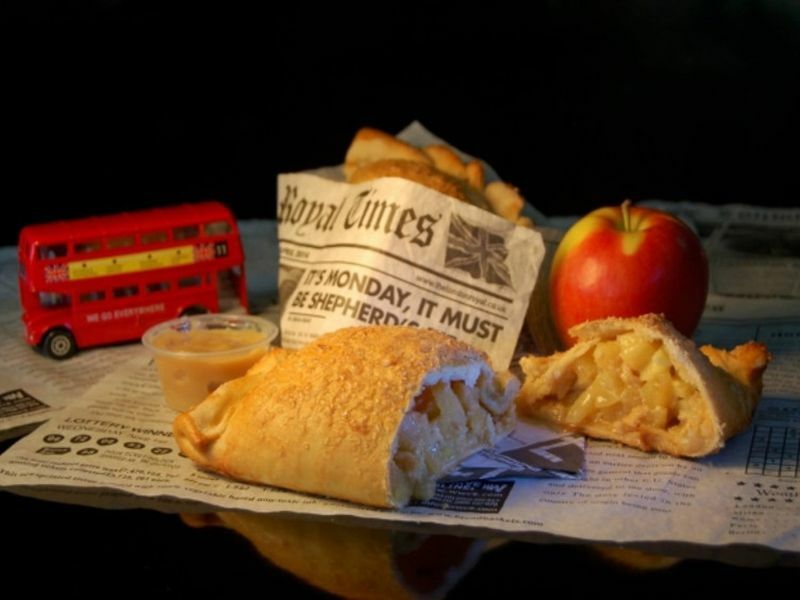 Our products are freshly made and hot out of the oven, ready to grab and go. Have time to relax? 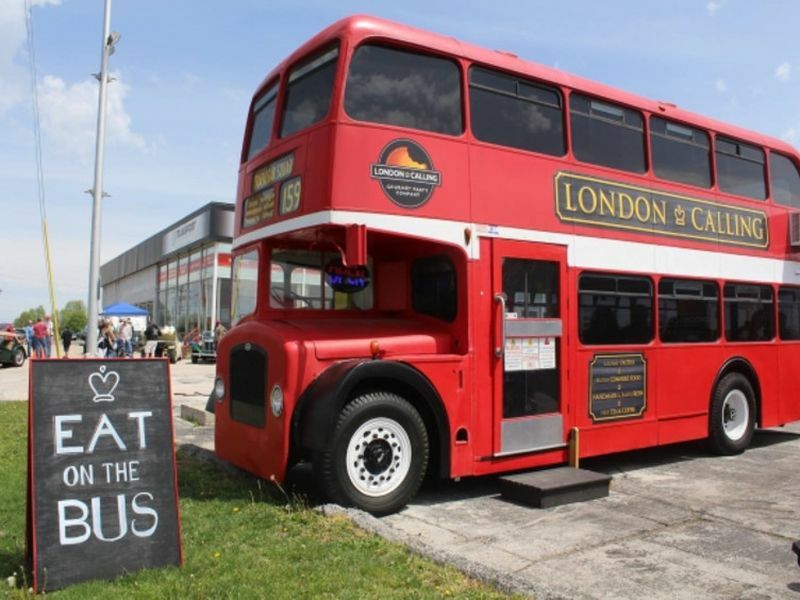 Get a ticket to ride on our original Double Decker Bus and look out onto the streets of London.  Come "Take a Bite Out of Britain." 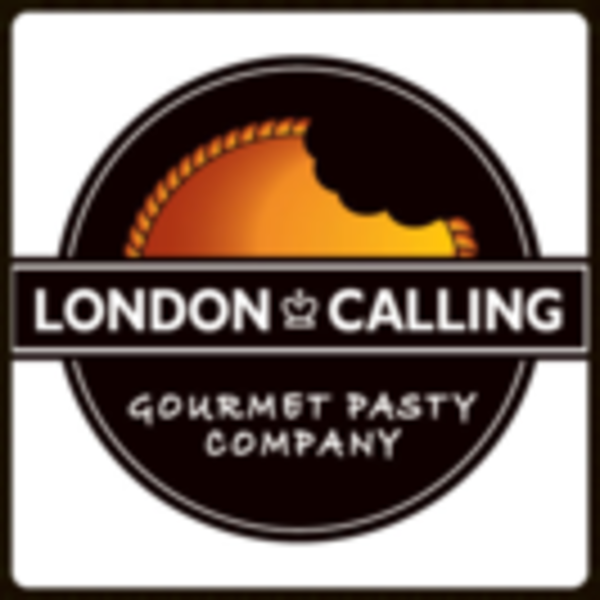 Visit www.londoncallingpastycompany.com for more information.